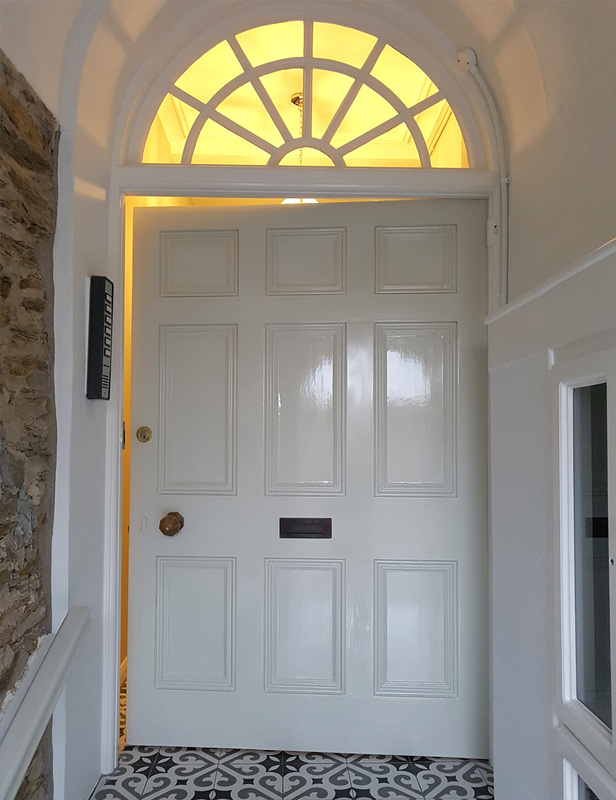 Matthew Barber Paint and Decorating based in North Devon offers professional, high quality decorating services throughout the area. Providing both interior and exterior decorating services to a wide range of properties from homes, holiday homes, offices and rental properties. 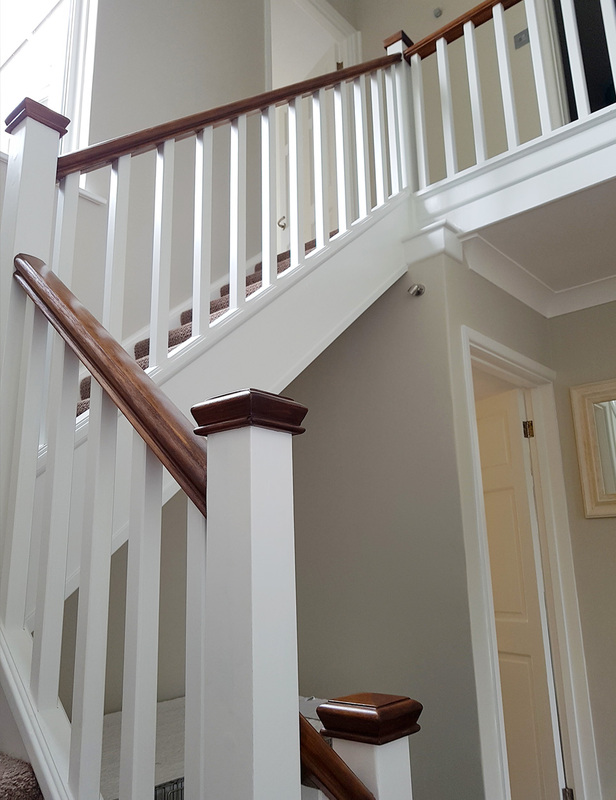 Combining the correct preperation and using high quality paints and finish products Matthew Barber Painting and Decorating can offer modern decorating solutions to meet a wide variety of decorating requirements. Please feel free to get in touch for an initial chat and to arrange a site visit. I can provide advice on the best way to achieve what’s required and suggest materials and paints to match various price points. Detailed estimates are provided for all potential work. The aim is to make the client fully aware of what is being carried out, what products are being used as well as the cost to complete the work. 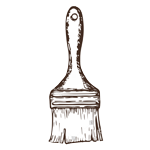 Matt Barber Painting & Decorating specialises in hand-painted kitchen and furniture decorating. For a quality finish using the finest products. 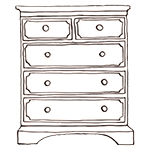 Using high quality materials, paints and dustless sanding technology for a correctly prepared, high quality, enduring finish – keeping dust and disruption to a minimum. 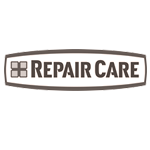 Matthew Barber Painting and Decorating is an approved Repair contractor and can carry out some of the most durable wood repair available using Repair Care resins. 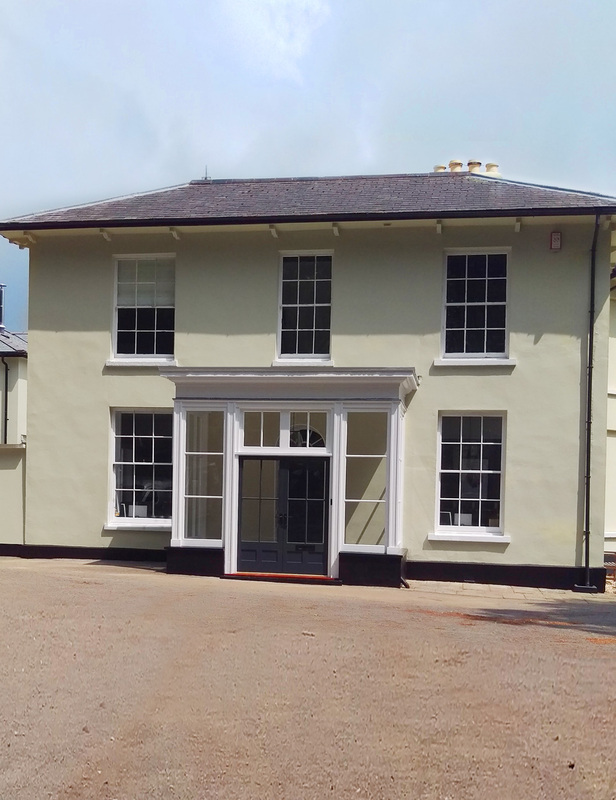 Painter and Decorator covering Barnstaple, Bideford, Braunton, Ilfracombe, South Moton and across North Devon.